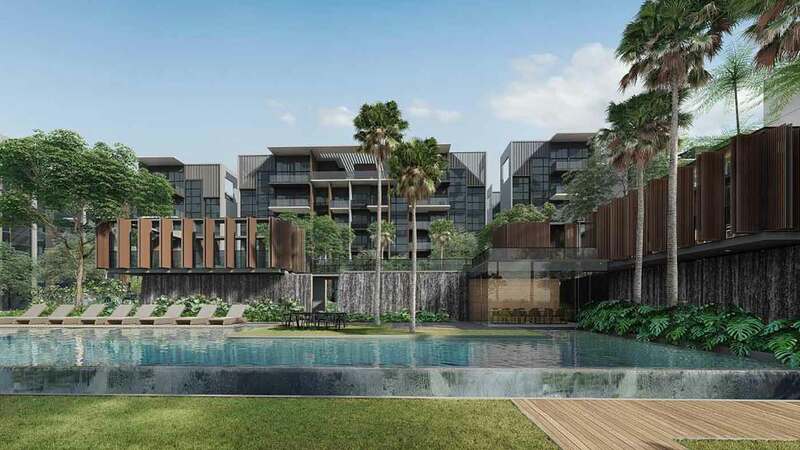 Kent Ridge Hill Residences is located right beside Kent Ridge Park, a historical site where one of the last battles was fought during World War II. The historical park is a great place to learn the history and the heritage of Singapore. The history of World War II can be found in the “Reflections Bukit Chandu” museum, located at one end of Canopy Walk. Families can take a stroll in the park to enjoy the nature of the forested hill. There are 20 fitness stations located around Kent Ridge Park. 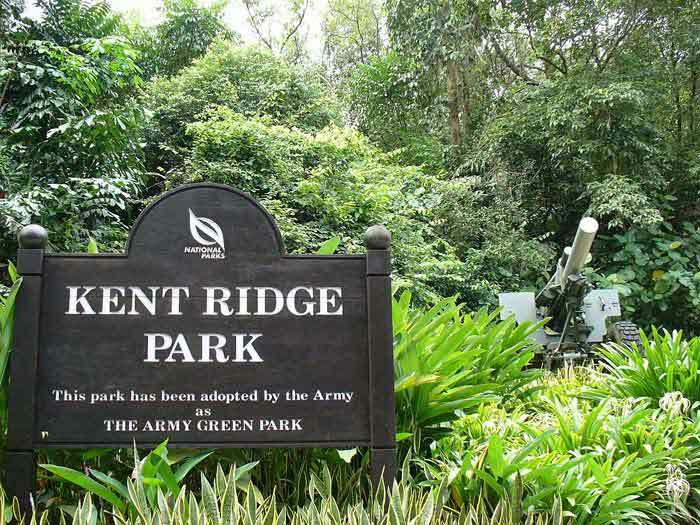 With the nature vegetation and a wide biodiversity of wildlife, many have visited Kent Ridge Park to catch the wildlife such as doves, sunbirds, squirrels and lizards. On the eastern side of Kent Ridge Park, you will find a natural pound filled with turtles and fish. and white-crested laughing thrush. 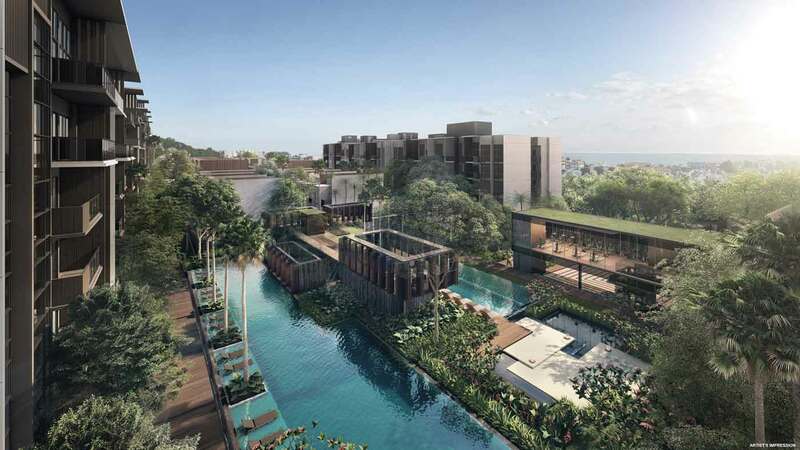 Families are able to easy access directly to the park from Kent Ridge Hill Residences. 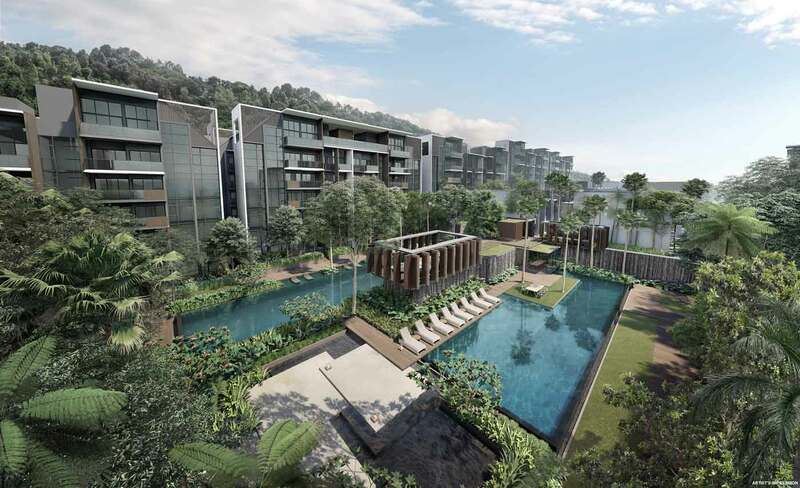 For nature enthusiast, Kent Ridge Hill Residences is one of the best development to live closer to nature.